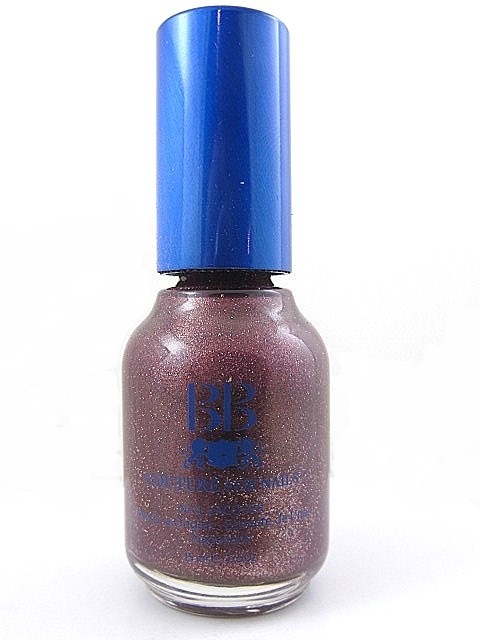 BB Couture Nail Polish, Puce, .50 fl. oz. Deep grey-toned brown/purple nail color with multi-colored micro-glitter. BB Couture 6 Shades of Grey Collection.